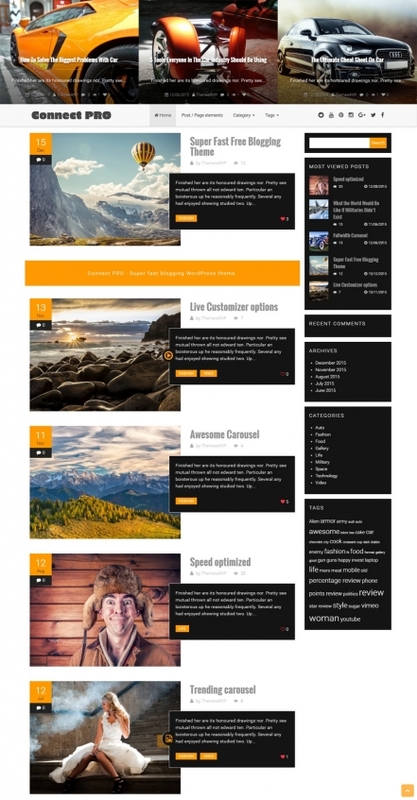 Our themes empower over 100 000 websites. 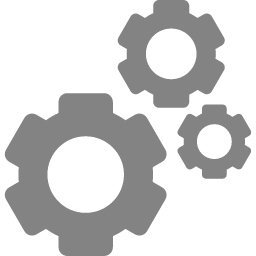 Powerful options, Responsive design, SEO friendly, Translation ready, Modern design, Highly customizable, Easy to setup are the reasons our customers have fallen in love. Excellent theme, not too complicated to setup and with a lot cutomization options. Perfect for the newbie like me to make professional websites in few minutes. The support is working fast and do their very best to help you out with all your questions. 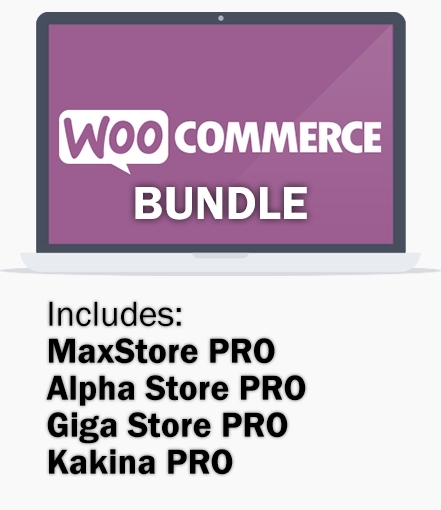 Excellent Theme for WooCommerce. Lot’s of customization (really huge number of options and almost endless posibilites), loaded with features, and good documentation. The best thing is the support. I’ve never seen such great support. 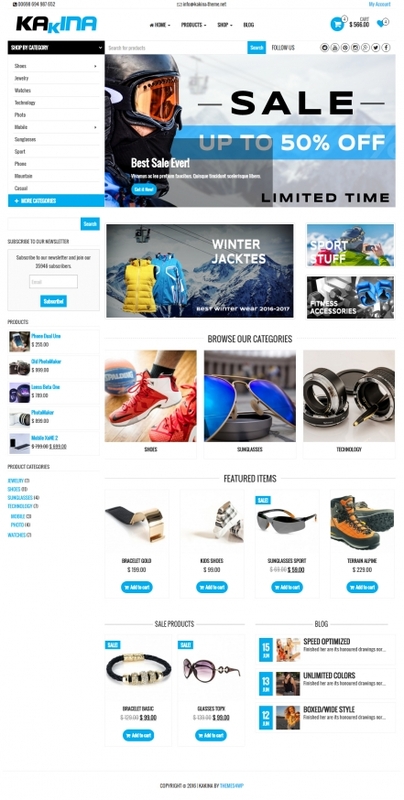 Kakina PRO is a fully responsive WooCommerce Wordpress theme. 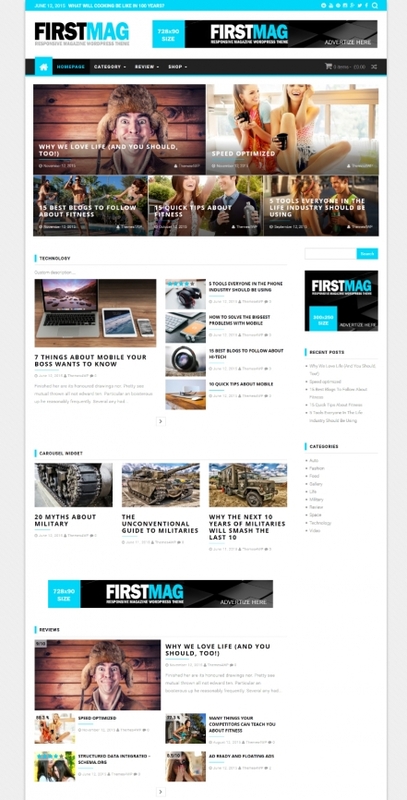 Responsive, flexible and modern WordPress Theme suitable for Newspapers, Magazines or Blogs. All PRO themes have free version. Use them without any limit and purchase the PRO only if you need them. Upload, activate, make some pages and you are done. No thousands of options and endless documentations. 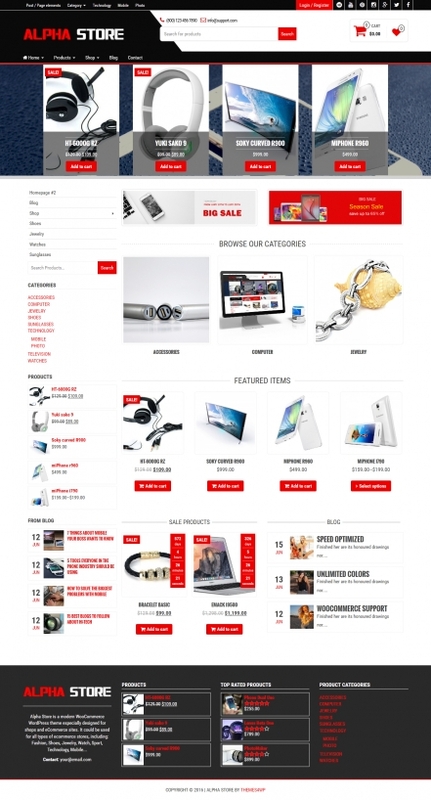 Themes4WP themes are mobile friendly WordPress themes which brings simple, clean and elegant design. Our themes are translation ready. Create language files and use it in your own language.